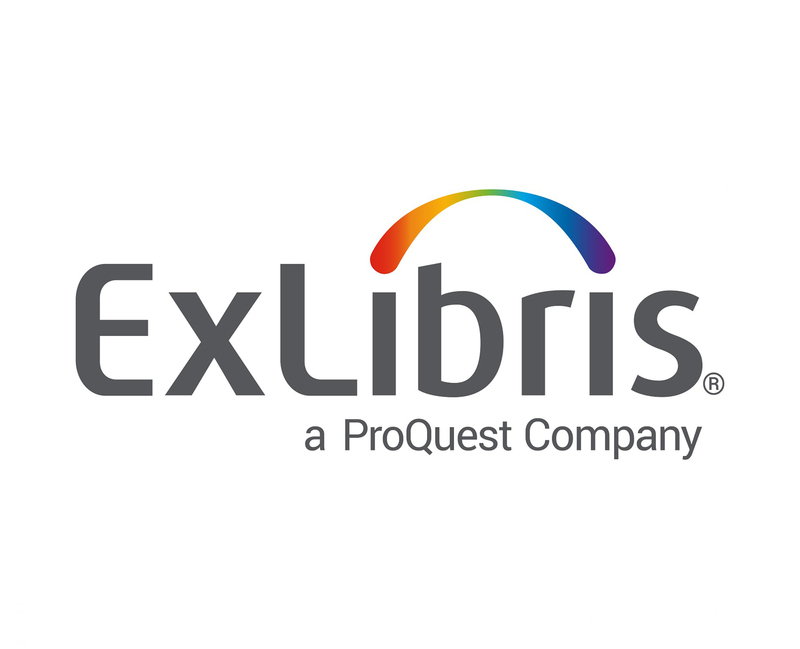 Ex Libris Group, a leading global provider of cloud-based solutions for higher education, is pleased to announce that the Austrian Library Network (OBV) has decided to adopt the Ex Libris Alma resource management solution. Among the 14 member libraries that are participating in the first implementation phase are the Austrian National Library, the University of Graz, Vienna University of Technology, the University of Innsbruck, the University of Vienna, and Vienna University of Economics and Business. The thorough selection process, an official public tender with a negotiated procedure that was published in advance, was carried out by 14 institutions who entrusted management of the process to the Austrian Library Network and Service Ltd (OBVSG). The institutions involved were: OBVSG; the Austrian National Library; Johannes Kepler University Linz; the University of Graz (Karl-Franzens-Universität Graz); Vienna University of Technology; the University of Innsbruck; the University of Vienna; the University of Veterinary Medicine, Vienna; Vienna University of Economics and Business; St. Pölten University of Applied Sciences; the Chamber of Labor for Vienna; the Republic of Austria, represented by the Federal Minister for Education and Women’s Affairs; the Medical University of Vienna; and the University of Salzburg. The project to implement Alma in these 14 institutions starts in early 2016 and is scheduled to be completed in 2018. The other 57 members of the network—one of the largest in Europe—will have the option to implement Alma over the coming years. “Alma is a proven system, and we are convinced that it will support our member libraries and OBVSG for many years and assist the network’s members in fulfilling their core task: collaborating to provide high-quality resources, development, and services for our users,” concluded Mr. Hamedinger.